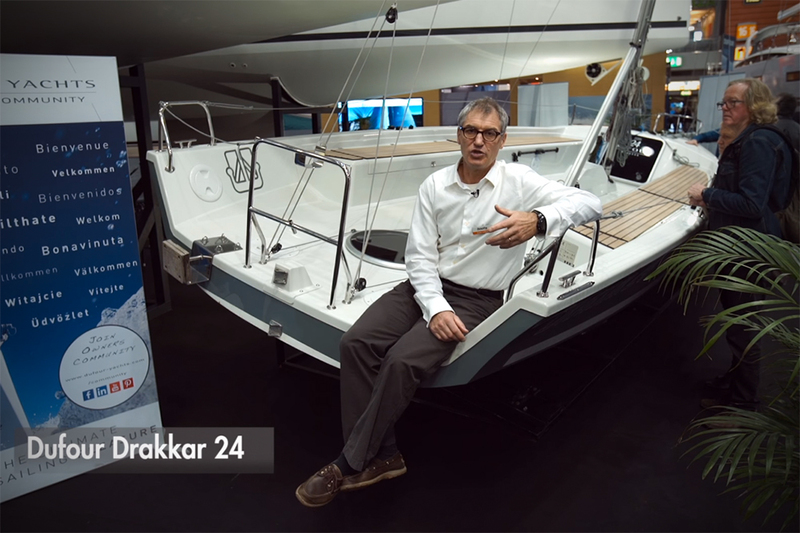 The new Crabber 24 is an entirely new design, the fifth re-work of the popular 24ft model, which oozes extra space. 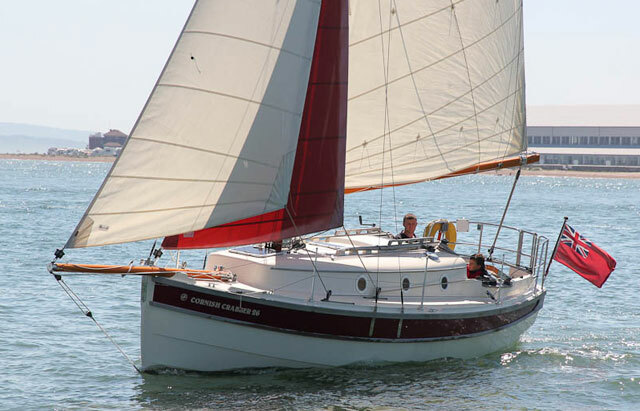 Cornish Crabber’s latest addition to its long running and immensely popular range of traditional sailing craft is the fifth generation of the company’s first model, the Crabber 24. This one is an entirely new design that makes good use of the latest knowledge and materials, while continuing to maintain the classic appearance that has attracted owners for almost four decades. 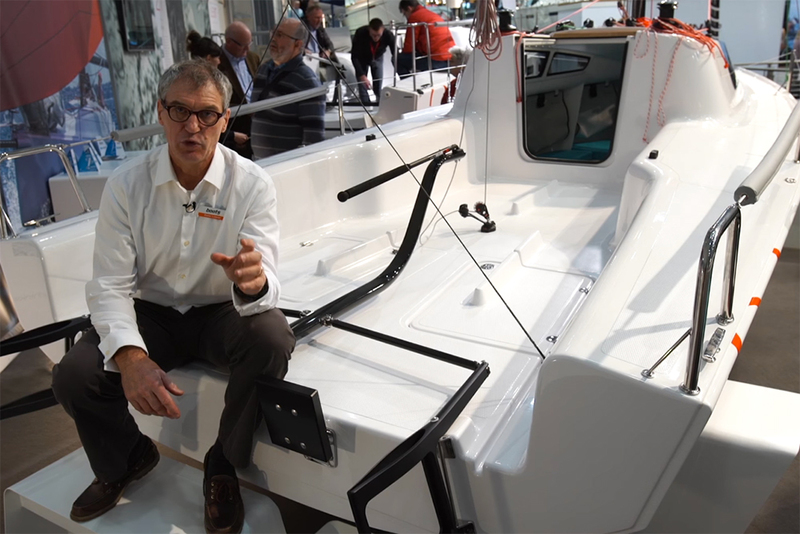 Compared to its predecessor, the new boat’s four-berth interior has significantly more volume and adds a separate head compartment, plus a proper galley and a pop top option to give standing headroom when in harbour. 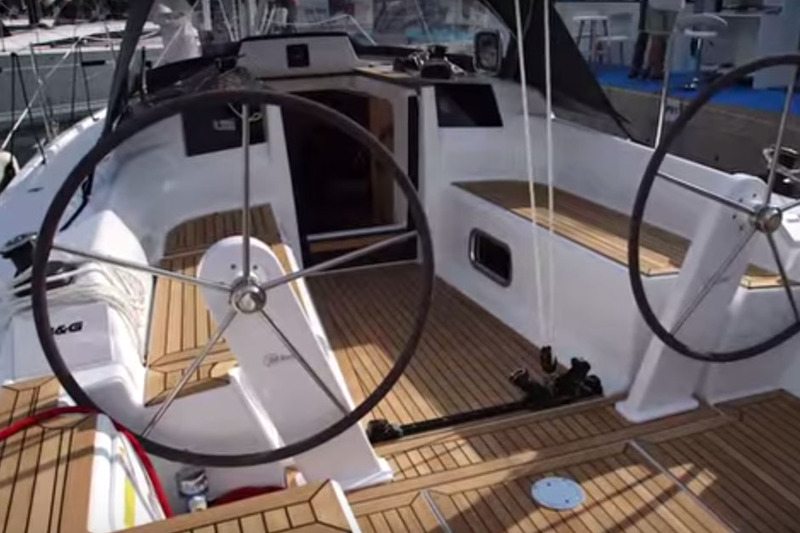 The large cockpit that has always been popular for daysailing with a group of family and friends also remains as a key feature. Advances in construction mean the boat is the same weight as the old Crabber 22. This helps to keep the price down, as well as making the boat easier to handle, and yet it offers a lot more space and volume. 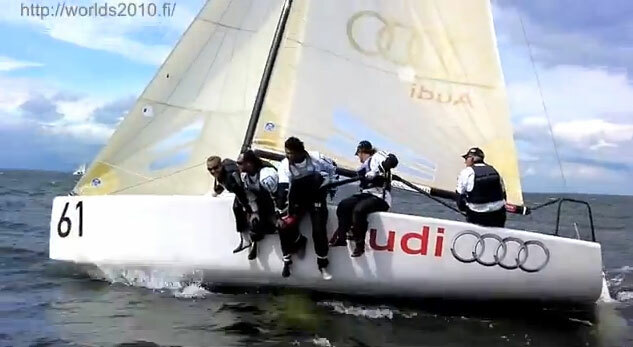 A carbon mast is supplied as standard, which may seem strange on a boat of this style, until you understand the advantages. 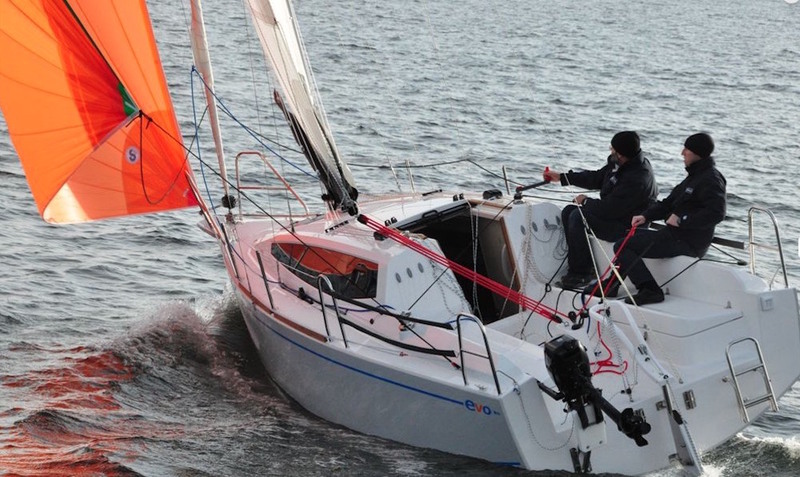 Every one kilogramme saved in the weight of the mast saves a further five kilos in the keel, which significantly reduces the total weight of the boat, which in turn makes it even easier to handle. In addition, the rig is incredibly easy to raise and lower compared to a wooden or aluminium alternative. 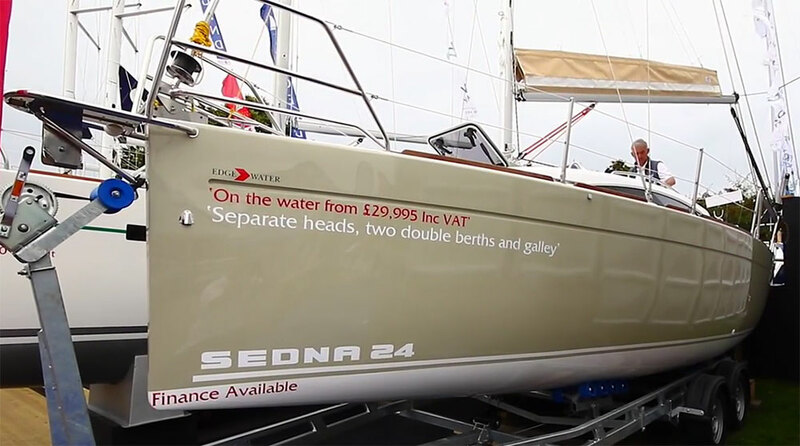 Although it’s not optimised as a trailer sailer, the all-up weight on a trailer is around 3,000kg, making it possible to tow the boat to a different venue for summer holidays using a suitably large vehicle.